Scarves have never been more fashionable than they are right now. An easy accessory for women of all ages to wear, scarves require no sizing and come in a wide range of price points for every budget. From inexpensive cotton and synthetic scarves to pricier cashmere, scarves can add a punch of color to casual and dressy outfits. Today’s scarves come in a variety of solid colors and patterns, such as plaids and floral designs. When choosing a scarf, think about the colors that she often wears and about the climate in which she’ll likely be wearing the scarf. 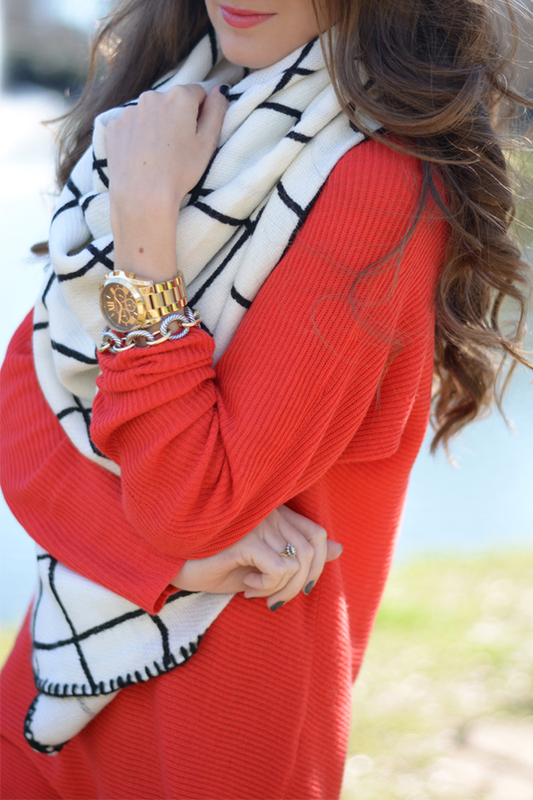 When in doubt, select basic cream, black or grey scarves that can be worn with a variety of wardrobe colors. Choose from traditional scarves that can be tied into different configurations or infinity scarves, which are one continuous piece and easy to arrange. Some women wear it every day and some only when they dress up, but for most women nail polish is a cosmetic staple. Fill a gift basket, gift bag, stocking or basket with some fun nail polish colors that you think she would like. Add some manicure tools, nail polish remover and cotton balls to complete the gift. Scented candles add glow, warmth and a pleasing fragrance to a room every day of the year. Shop for the perfect color and scent that you think fits her personality, home and decorating style. Does she enjoy cooking? 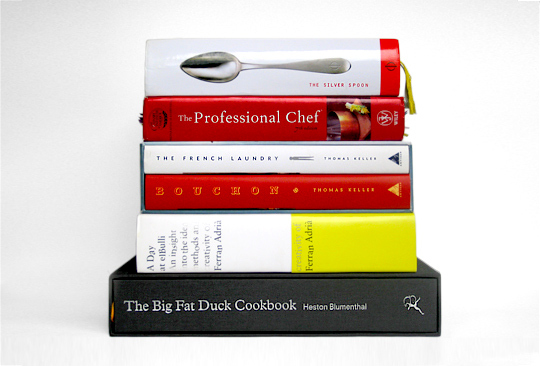 Choose a newly released cookbook or a classic favorite to add to her collection. You can also get a cookbook that features recipes from places she’s traveled or one that originates from her hometown for a personal twist. A woman can never have enough reusable shopping bags or totes to keep at home and in her car. Look for ones that are easy to clean on the inside and that have sturdy handles. Many shopping bags can be personalized with her name or monogram for an extra special touch. Help her reach her fitness goals with a Fitbit activity tracker. With different styles and models, Fitbit technology can help women keep up with steps taken, calories burned and other exercise data. Some even track sleep and heart rate. If she has a special cat or dog in her life, consider giving her something for her pet. A matching collar and leash set, a personalized pet bed or bowl or a gift certificate for a photo session with her pet would please any female animal lover. 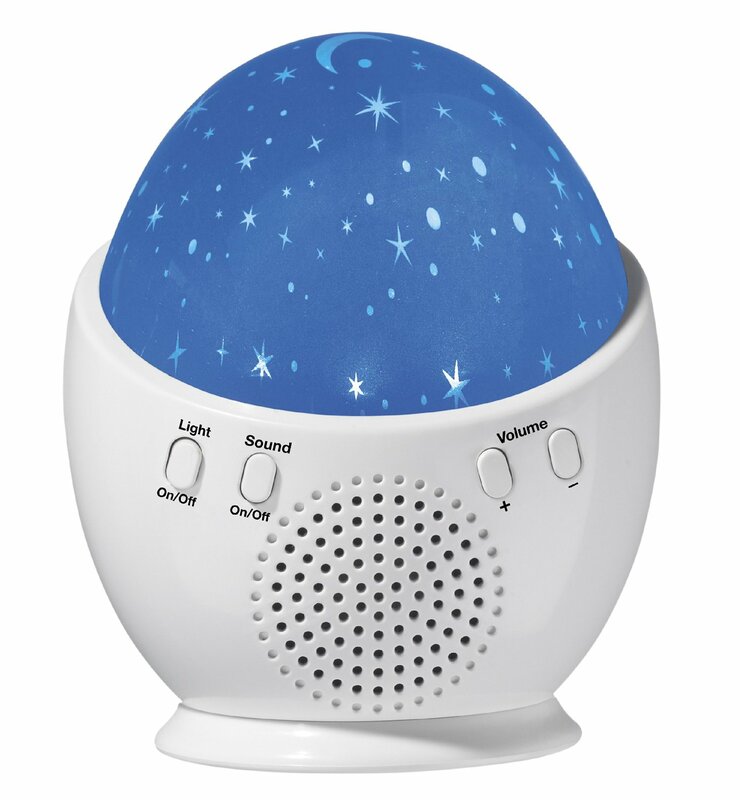 If she lives in a big city or college dorm, she may appreciate the distraction of a sound machine when she relaxes or sleeps. With settings for nature sounds like rainfall, the ocean, the forest, and white noise, sound machines can block out other artificial, distracting noises. Do you know a woman who likes to write? 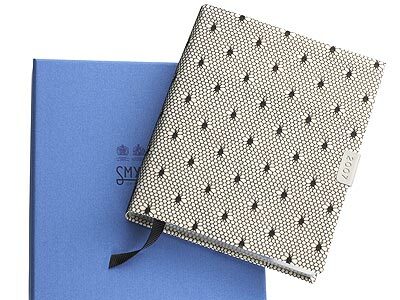 The gift of a journal and a nice pen shows that you support her efforts. Journals come in different sizes, colors and bindings. Choose one that she can keep at her bedside or pack easily if she travels. Even in this digital age, handwritten notes are sometimes a necessity and often a pleasure. Give her a box of note cards that have been personalized with her name or monogram, or choose ones that have an image of a place or thing that’s special to her. Start a charm bracelet for her with the basic chain or bangle and one or two special charms. 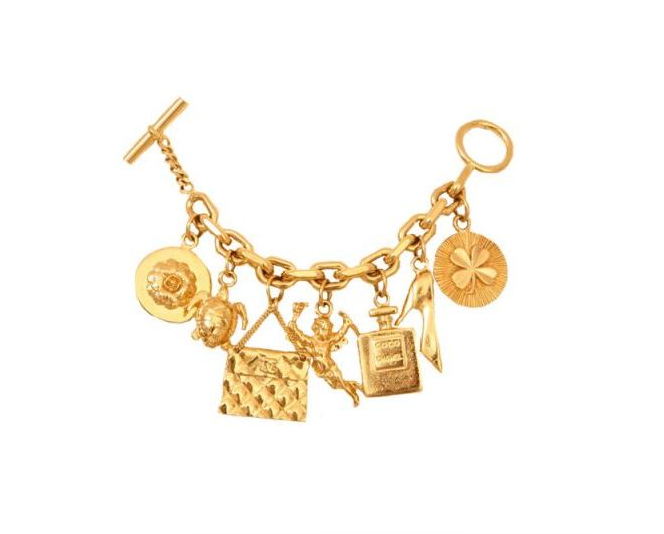 Charm bracelets are timeless treasures that evoke special memories and are unique to each woman. Best of all, they can be added to over the years, giving you many future gift giving ideas. 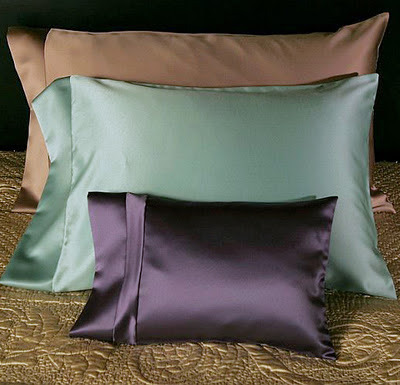 Known for their luxurious look and feel, satin pillowcases also help keep hairstyles in place during sleep, and are kinder to a woman’s complexion than other fabrics. Choose a color or pattern that complements her bedroom décor. A light sensor that turns on when motion is detected is a great gift for women, especially if they live alone. These can be used for exterior doorways, garages, porches or entryways. Offer to install the light sensor as part of the gift. A woman can never have too many umbrellas. They're easy items to accidentally leave behind or lose, so it’s a good idea to have extra ones to leave in the car and at work for protection when unexpected rain showers strike. Give her the gift of a pretty umbrella in her favorite color, pattern, hobby motif or sports logo. 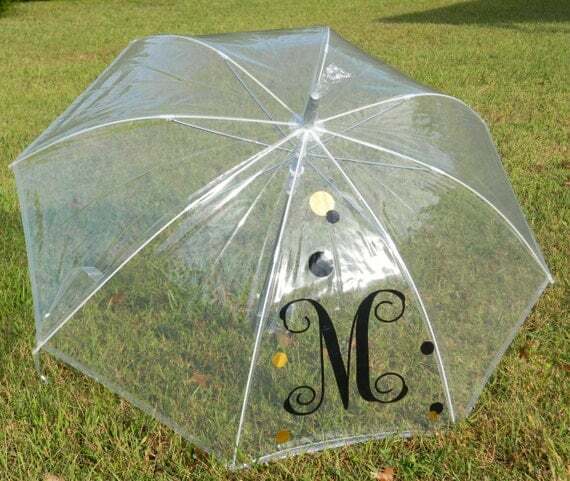 Just like totes, you can even have many umbrellas personalized with her name or monogram. Make every gift special by paying attention to how it’s presented. Wrap the gift in paper that’s her favorite color, or top it off with a special ornament or trinket that you’ve chosen just for her. Use pieces of tulle or lace to tie around the package instead of store bought ribbon. Glue photos of the two of you onto plain gift bags, and drop pieces of her favorite candy into the bag along with her present. Most important of all, include a handwritten note tell her how special she is.